Amazing doors for ministry were opened in our recent trip to Africa. It was an honor to host a great team from Northridge Church in Owatonna, MN with Pastor Mark Perryman & Pastor Felicia in CapeTown, South Africa. The team ministered in several public schools, churches, a group home for abused children, Khayelitsha kid's crusade, and built a church (temporary structure) for one of our newest church plants in N2 Gateway. After the team left, we traveled north (15 hour road trip) with missionaries Scott & Erin Pongratz to Jackson Ridge to conduct a church planting boot camp for the IAG pastors. Swaziland was our next stop where we trained over 25 pastors to plant churches with Missionary Randy Freeman, preached at Teen Challenge, and ministered in the village of Duze where 50% of the children are HIV orphans. It was our privilege to help feed the orphans the only hot meal they receive each week. Our hearts are continually overwhelmed with the desperate spiritual and physical needs of the precious African people. JESUS is the answer and that is why we are so passionate about church planting in Africa. We would like to say a big thank you to Pastor Rodney Ashby, Pastor Rex Bornman, and Dale Hancock for their tremendous help in teaching and ministry in South Africa and Swaziland. It was an awesome team! We are so thankful to have the blessing of a wonderful group of prayer partners diligently praying for our mission's work in Africa. We are also equally blessed by the generosity of the churches and individuals who faithfully support our mission's work on a monthly basis. It is humbling to see how God provides for us as a result of your obedience to pray and give. In the Spring of this year our missionary travels took us to South Africa and Kenya. What a joy and privilege to train, empower, develop, and equip over 100 national pastors to plant missional churches at our Church Planting Boot Camps in these great African countries. It was also an honor to work with our newest church plant in N2 Gateway, Cape Town and preach in the shanty town of Khayelitsha at the church we built in October 2012. Other areas of ministry in Cape Town included a ladies conference, the guest speaker at the International Assemblies of God Easter Conference, a children's crusade and evangelistic meetings. In Kenya we preached for Pastor Peter & Mama Jane Nuthu at their great church in the Mathare Slum District of Nairobi and ministered to the men at the Kenyan Teen Challenge. Our hearts were overflowing with joy upon returning to the USA because of all the doors God opened for effective ministry in Africa. With great anticipation we look forward to returning to Africa because we always seem to leave part of our hearts there. 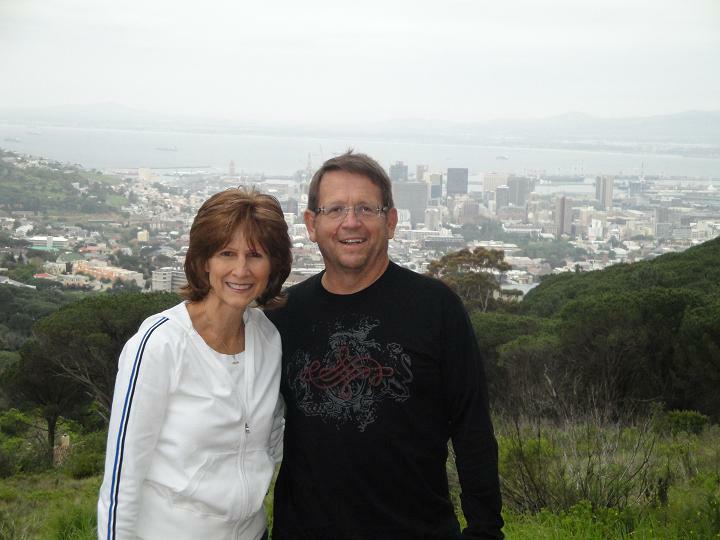 James & Susan received the call from God to foreign missions in 1999 after pastoring churches in America for 27 years. They accepted the assignment to Belize, Central America and served there two terms. Upon arrival to Belize, they served as the directors of the Assemblies of God Bible Institute in Belize City. Other areas of ministry involved church planting, prison ministry, medical and hygiene clinics, children's ministries, seminars for national pastors,Teen Challenge, and evangelism. In 2008 their ministry in Belize was completed, and they felt God was leading them in a new direction. 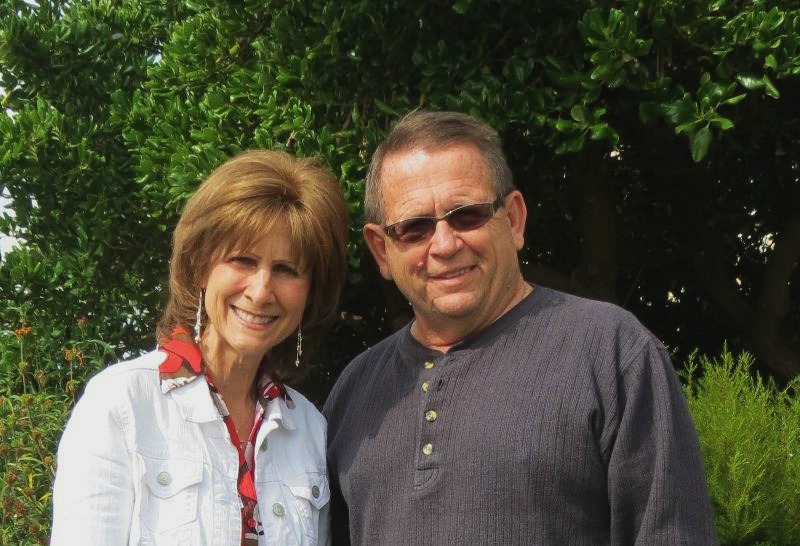 They joined Strategic Missionary Resources and developed the Strategic Church Planting ministry after being trained by the Assemblies of God Church Multiplication Network. 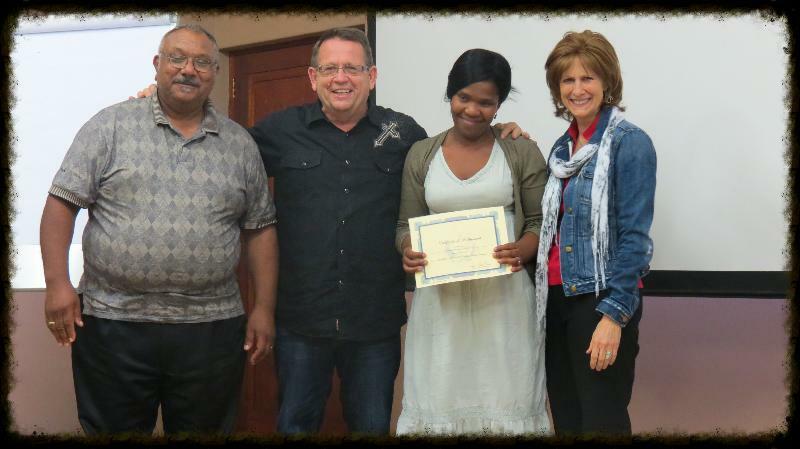 For over 4 years, they have conducted numerous church planting boot camps in South Africa and Kenya. Presently they have developed Strategic Church Planting International under the International Ministries of the Assemblies of God. God is continually opening doors for ministry in Africa as well as different countries around the world. It is their passion to develop, empower, and train national leaders to plant missional churches.